The 168 Team enhanced collaboration and incorporated Hong Kong's heritage into the firm's anniversary memorabilia. Pfizer Inc., founded in 1849, is a leading biopharmaceutical company, committed to applying science to improve health and well-being at every stage of life. The firm strives to set quality excellence in the discovery and manufacturing of medicines and endeavours to fulfil healthy lives with “prosperity” and “longevity” as captured by Pfizer’s Chinese name (輝瑞). Pfizer’s 168th anniversary embodies its proud history, trust, and quality management. 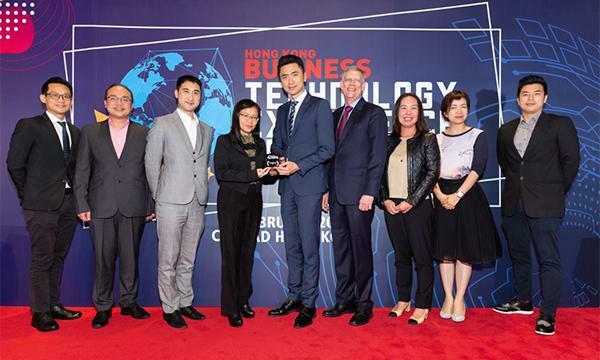 To foster closer collaboration, Pfizer Hong Kong established the “168 Team” in 2017, an initiative to combine its business aspirations (一路發) with its proud heritage. Leveraging its global OWNIT culture, the 168 Team, given full empowerment and exemplifying innovation, designed a parade of activities to foster teamwork. 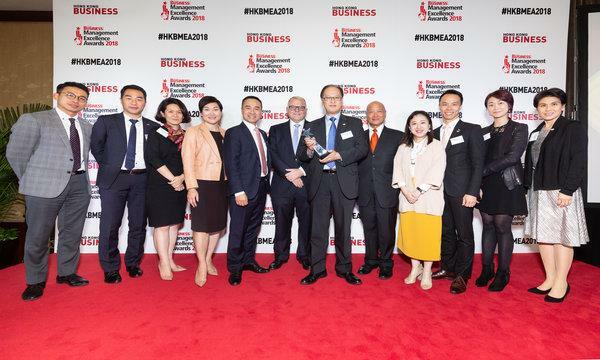 This initiative clinched Team of the year for Pfizer at the Hong Kong Business Review Management Excellence Awards 2018. The 168 Team comprises of cross-department colleagues and aims to further strengthen cross-functional collaboration. Among the activities organised by the 168 team includes the OWNIT team sports competition, the “168” logo design competition, 168th anniversary themed name cards, and a theme song and music video entitled “Our Glorious Road” written by colleagues. The 168 Team also showed its dedication to quality management, Research & Development, and commitment to patients by incorporating the 168 heritage in the product catalogue and anniversary memorabilia. Because of the initiatives, Pzifer HK exceeded sales target by 3% despite severe business challenges. The result was not only better business performance but also appreciation of "peer colleagues at different levels" with 29% of employees remaining with Pfizer for more than 10 years. The utilisation of enterprise social network Yammer as a platform to encourage solutions-sharing across teams also had 100% participation rate.